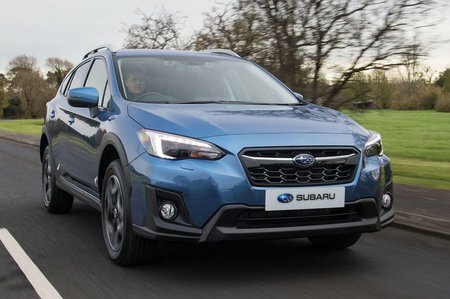 Subaru XV Performance, Engine, Ride, Handling | What Car? The XV engine line-up consists of two petrol units: a 1.6 and a 2.0. On paper, it looks like they have a reasonable amount of go, with the 1.6 packing 112bhp and the 2.0 delivering 154bhp. But, in reality, even the higher-powered car doesn’t feel particularly quick, because it lacks the low-down pull of its turbocharged rivals. Whichever engine you choose, you get a CVT automatic gearbox as standard. This has seven 'simulated' gears that you can cycle through using paddle shifters on the steering wheel. However, the 'box is best left in automatic mode, where it largely does a good job of keeping progress smooth – although, as with all CVTs, the engine revs unpleasantly high under heavy acceleration. The gearbox can also be slightly jerky when you come on and off the accelerator around town. 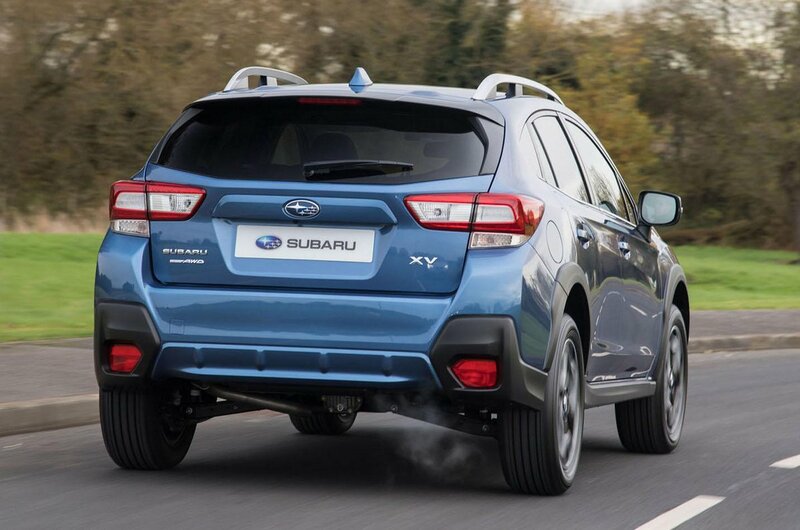 In the bends, the XV resists body lean well and feels pretty agile. What's more, there’s plenty of grip and it always feels sure-footed, while the steering is well-weighted. As a result, the XV is more enjoyable to drive than the Nissan Qashqai, but it can’t match the Seat Ateca in this area. The tidy handling also comes at a price. Like the Ateca, the XV's ride is firm and never fully settles, even on smooth roads. Go over a rough piece of asphalt and you'll be jostled around in your seat. The XV does have a trump card, though, and that's its ability in muddy conditions. 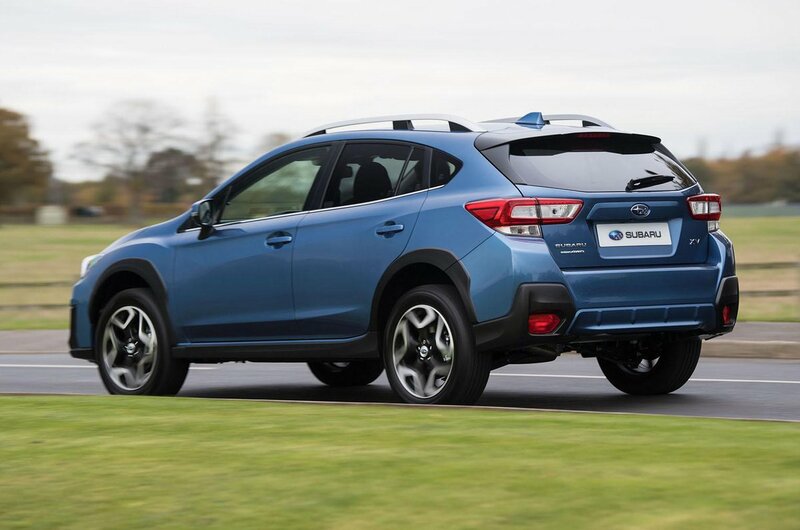 In addition to four-wheel drive, the XV has a generous 220mm of ground clearance and X-Mode, a driving setting that optimises the four-wheel drive system over tricky surfaces at low speeds and includes hill descent control. Even on normal road tyres, it’s astonishing how capable the XV is off road.